Like any model of car, many manufactures start to improve (or should) a car as it progresses. Sometimes these changes are subtle, sometimes they are dramatic. The Infiniti M30 had subtle changes. Nothing major and I feel this was the downfall of the M30. The motor and transmission remained the same and there were no additional options. 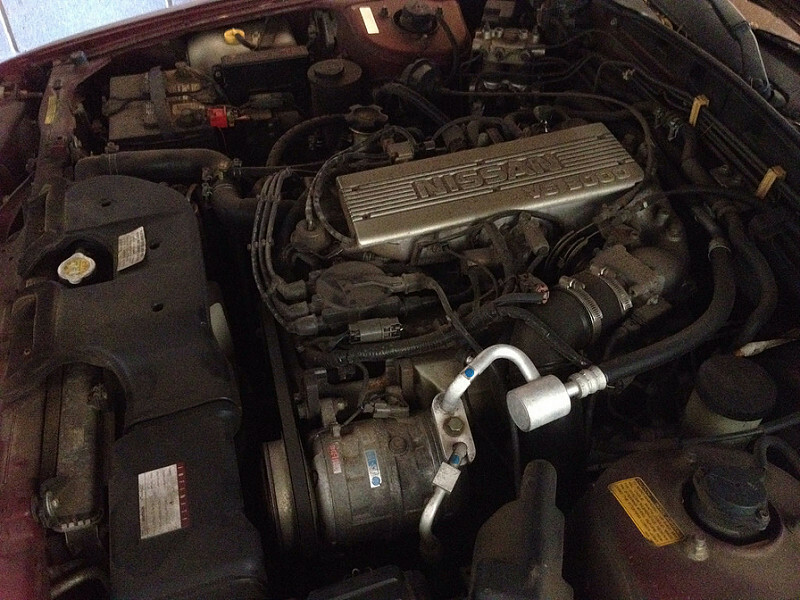 One change that I believe are seen in the last year of the M30 was the intake plenum cover. There have been discussions and people actually looked at their cars and verified. It appears that the 90-91 M30s came with the Nissan cover. In 1992, that changed to the smooth looking Infiniti Emblem cover. The intake plenum cover was part of small upgrades/improvements that happened to the M30 towards the last years of its production. 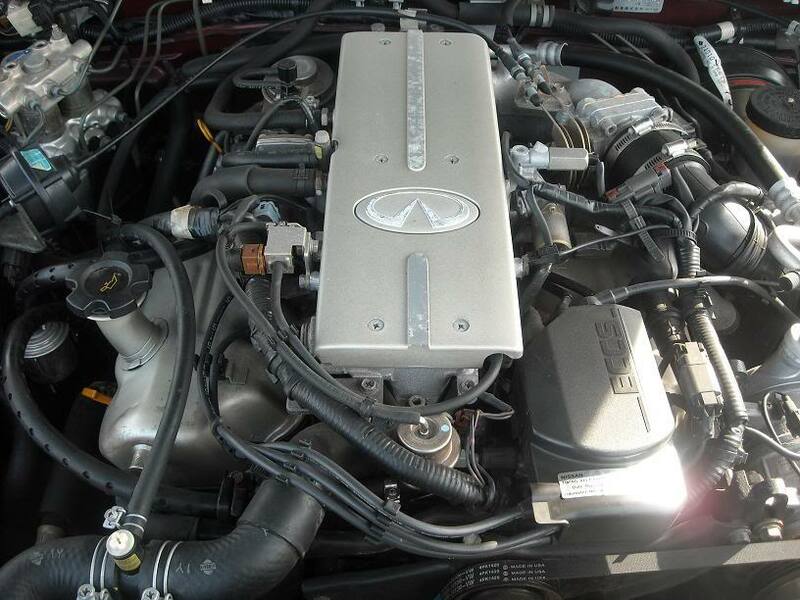 This entry was posted in opinion, parts and tagged cover, engine, infiniti, nissan, valve.